I stopped at Sunset Lake tonight on my way home to play with my camera once again. I took lots of pictures of the ducks and geese but this is one my favorites. 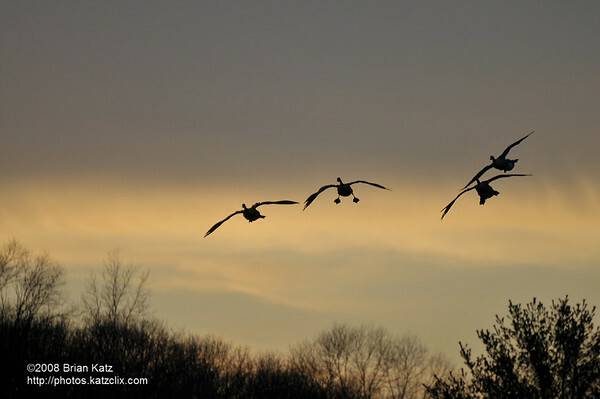 The geese coming in to land from the direction of the setting sun.